Another calamity. Musing, in line at the apothecary, philosopher and cultural critic Walter Benjamin weighs in on how to narrate a natural catastrophe in this radio piece broadcast in its original for children in German, and read here in English by artist Corey McCorkle. 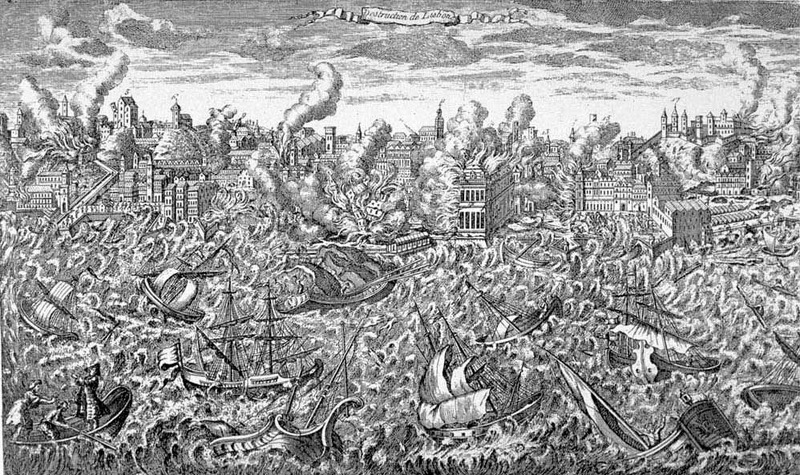 Following numerous radio episodes concerned with natural devastation, he forges on describing the splendor of Lisbon laid low in moments on November 1, 1755. He narrates some of the first hand accounts, detailed in leaflets, littering the 18th Century streets of Europe. These describe violent aftershocks, tidal waves, and (no way) purple rain all characterizing the effects of the earth shaking in convulsive violence. Seismological themes the constant instability, shifting foundations and the appearance of safety are clearly the philosophical appeal in this episode. 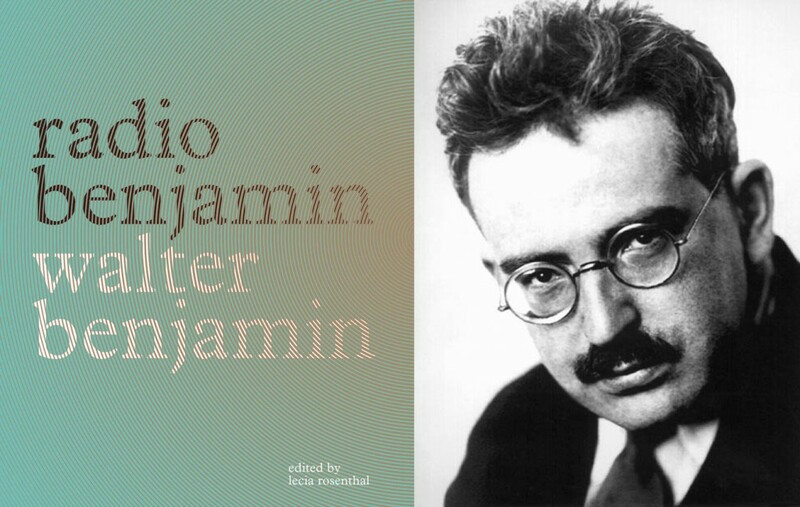 Walter Benjamin’s radio broadcasts (1929 - 1932) are a selection of children stories written and read by Benjamin during his colossal research project The Arcades Project, an allegorical look into the birth of modernity in 19th Century Paris. Though the series of broadcasts and the Arcades in general are decisively incomplete, the two enterprises echo one another in content, replete with provocative digressions, and unlikely connections (or "secret affinities"). 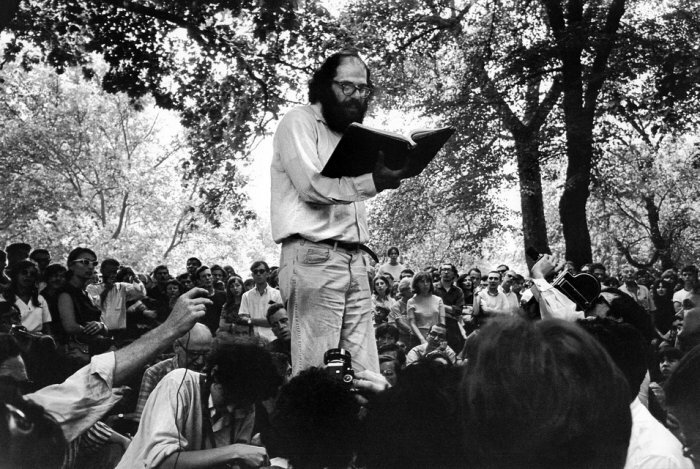 Benjamin was an eclectic thinker, combining elements of German idealism, Romanticism, Western Marxism, and Jewish mysticism, he made enduring and influential contributions to aesthetic theory, literary criticism, and historical materialism.